Some family members of the former Life Esidimeni mentally-ill patients are at the office of Gauteng Premier David Makhura in Johannesburg to demand answers on when they’ll receive their financial compensation. 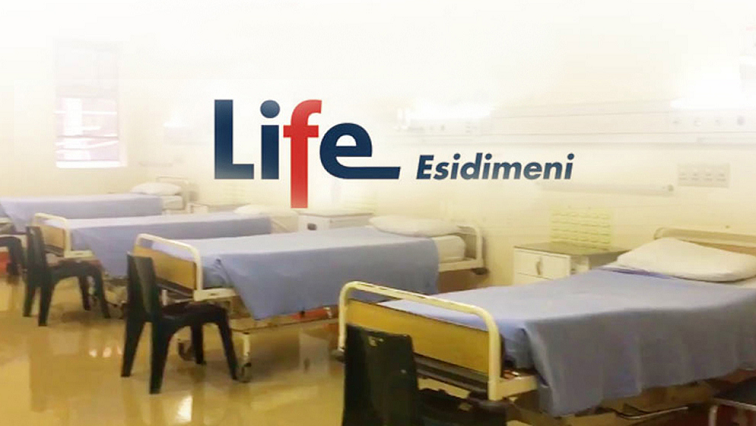 144 patients died when they were moved from Life Esidimeni familities to ill-equipped NGOs. All those who took part in the arbitration process have been paid. However, the new claimants received a message last night informing them they’ll no longer receive the money on Friday as the provincial government had promised, due to a technical glitch. Gauteng government spokesperson Thabo Masebe has confirmed that 13 families were supposed to receive payment. He’s assured them that their money has been processed and they will be paid soon. The post Family members of Life Esidimeni patients demand answers from Gauteng Premier appeared first on SABC News – Breaking news, special reports, world, business, sport coverage of all South African current events. Africa's news leader..